Friendly service. 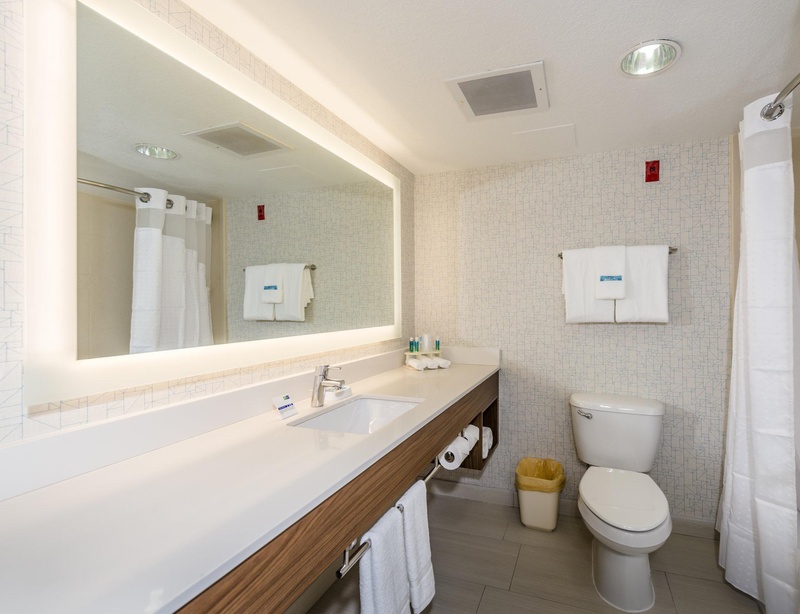 Clean hotel facilities. Nice building. Clean rooms. 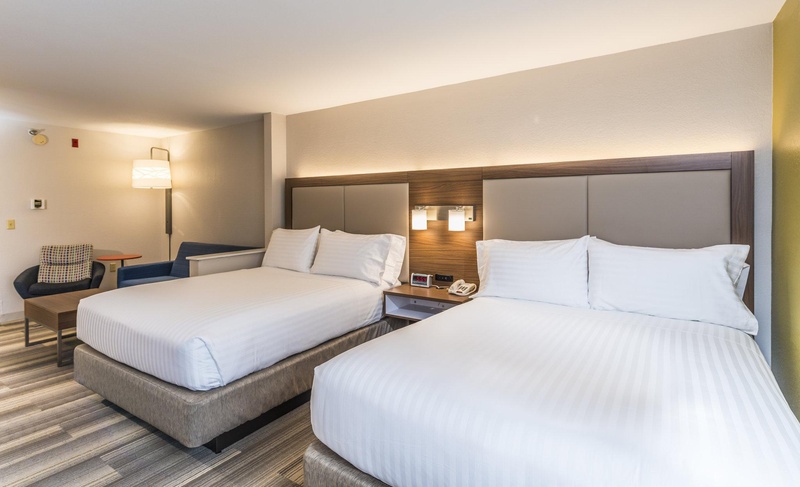 Welcome to the Best Hotel in Jacksonville, Florida The Newly Renovated Holiday Inn Express® Hotel & Suites Jacksonville - South places visitors near the area's top businesses and attractions, including Mayo Clinic, and Everbank Stadium. 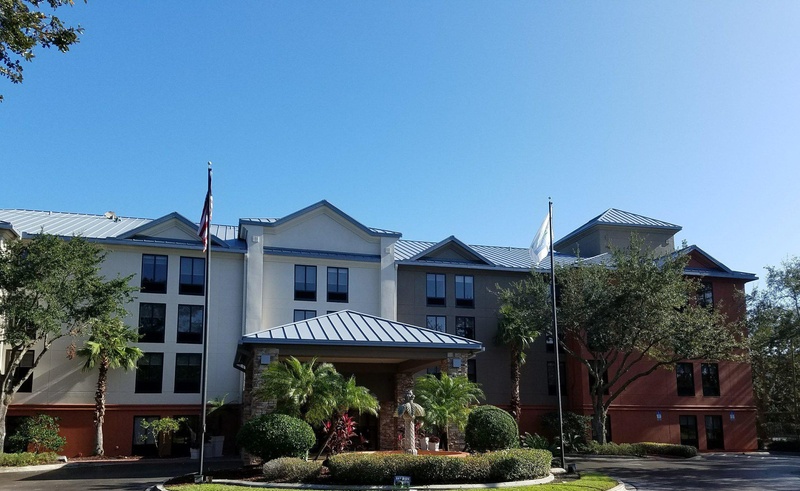 Since our hotel's located in Jacksonville, FL, you'll be near numerous area businesses, including Southpoint Business Park, Deerwood Office, Cypress Point Office Park, Brooks Rehabilitation Hospital, and Mayo Clinic. The beaches are only short drive away. Our modern facilities boast a Business Center, which offers print and copy services, as well as computer access. You can also take advantage of the 825-sq-ft meeting room if you need to host a meeting while in the area. 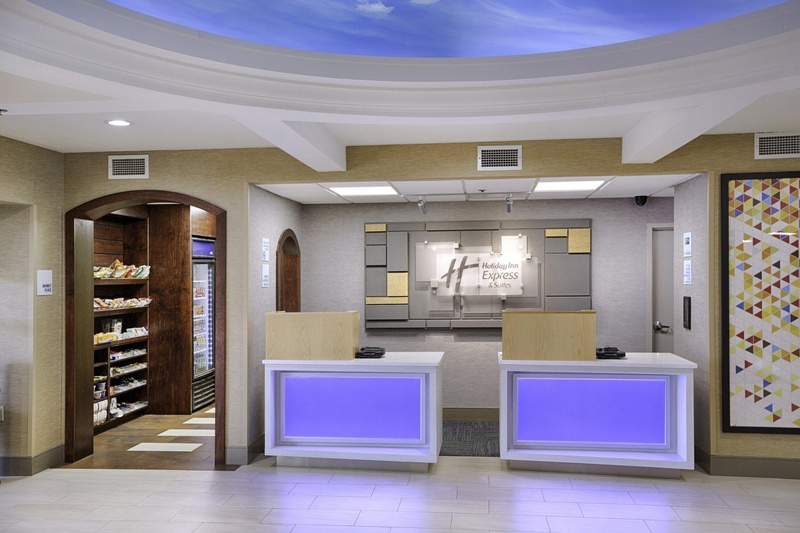 The Holiday Inn Express® hotel in Jacksonville, Florida places you near area attractions like Drew Park and St. Johns Town Center. Other nearby attractions includes the Morocco Shrine Center, and Dave & Buster's Restaurant and huge video arcade for the whole family! Come watch an exciting Jaguars' game at TIAA Bank Stadium. 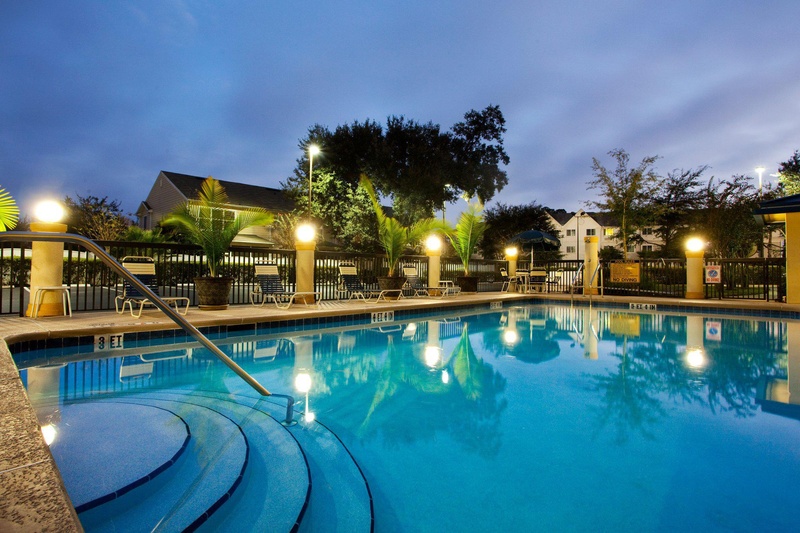 We proudly offer a sparkling, outdoor pool and Fitness Center for your convenience. 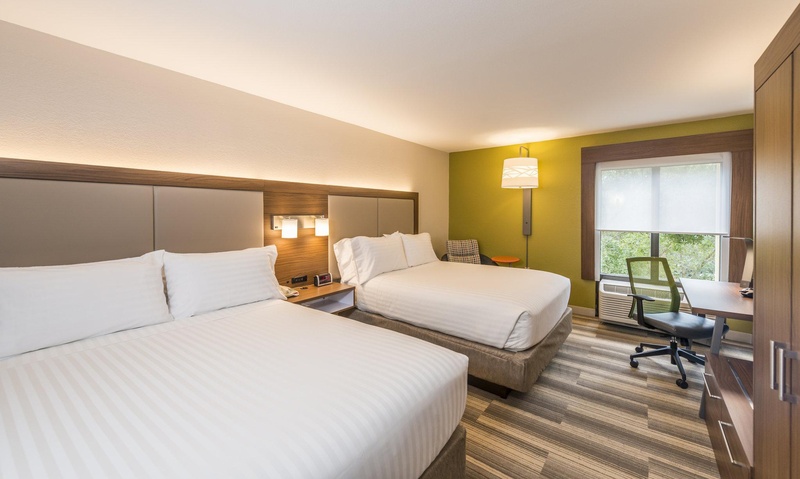 Thanks to the free high-speed Internet access throughout the hotel, it's easy to stay connected. 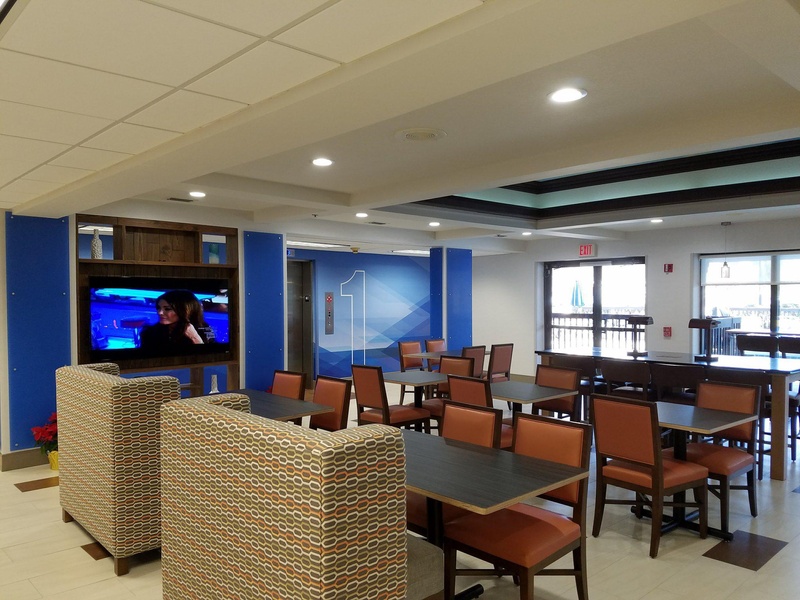 Be sure to try our complimentary, hot breakfast bar, too, as it's a morning feast other hotels in Jacksonville, FL can't beat! 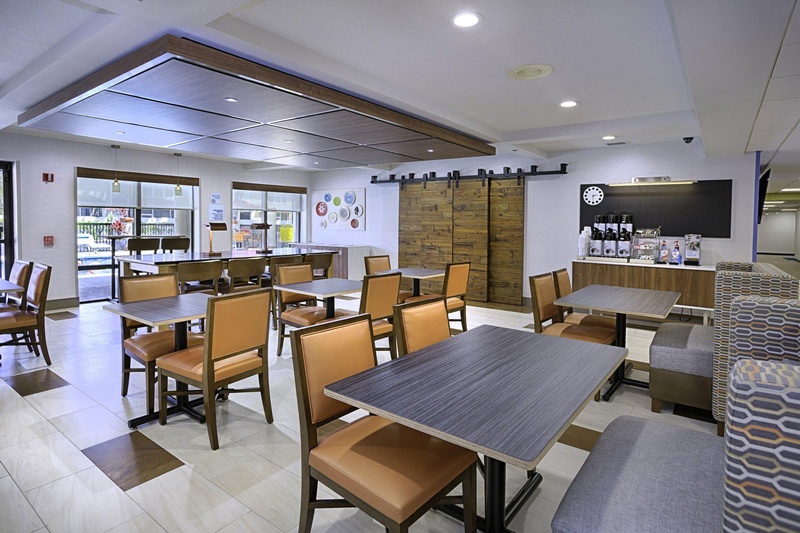 We also serve 24-hour coffee and tea and offer fresh-baked Otis Spunkmeyer cookies at check in. Close to attractions. Ample parking. Good location. Free options for breakfast. Fair price. Good rate. Clean rooms. Room was clean. Free options for breakfast. Good selection for breakfast. Good continental breakfast. Friendly staff. Nice staff. 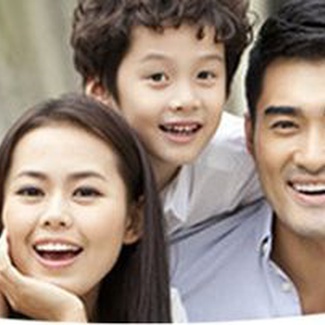 Very easy check out. New furnishings. Very comfortable room. Room was clean.